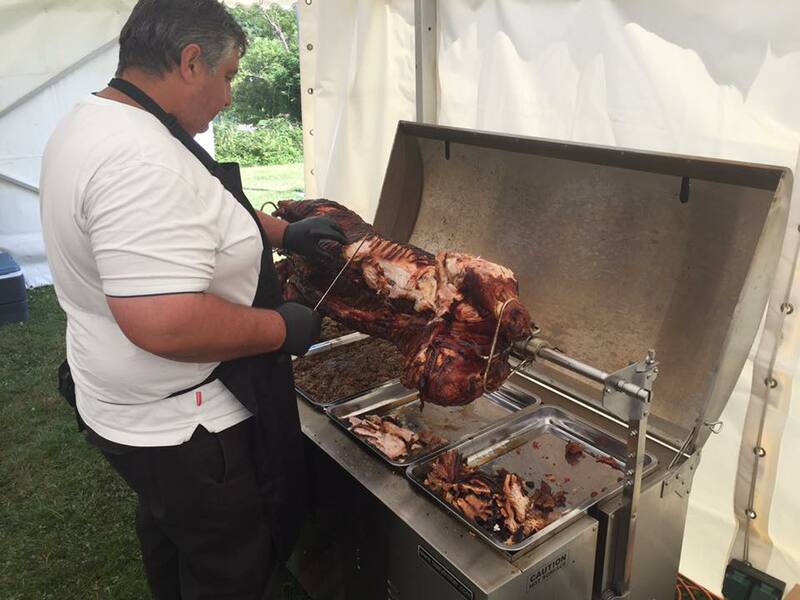 3Degree Hog Roast is in business, ready for action, hungry for work and bursting with energy. All we need is you, and your friends of course. 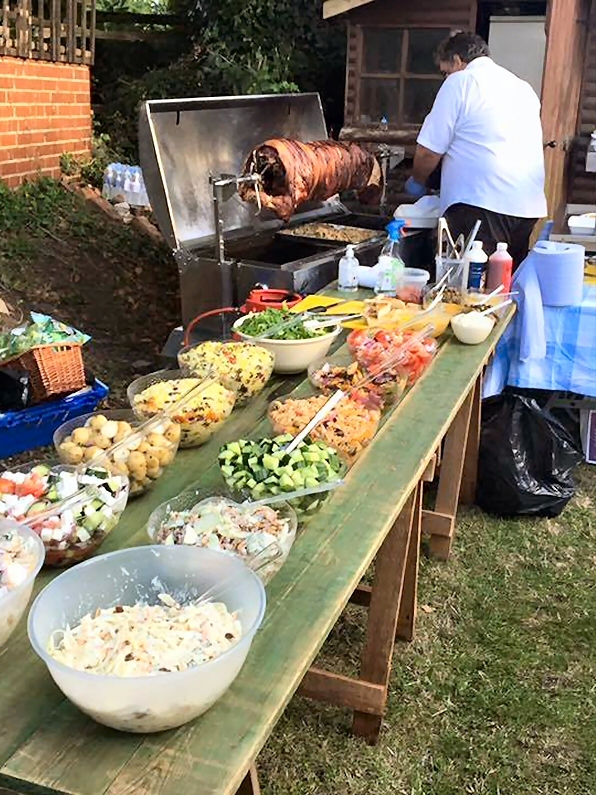 Iain and his team are now offering everything spit roasted in Hastings and the surrounding areas. 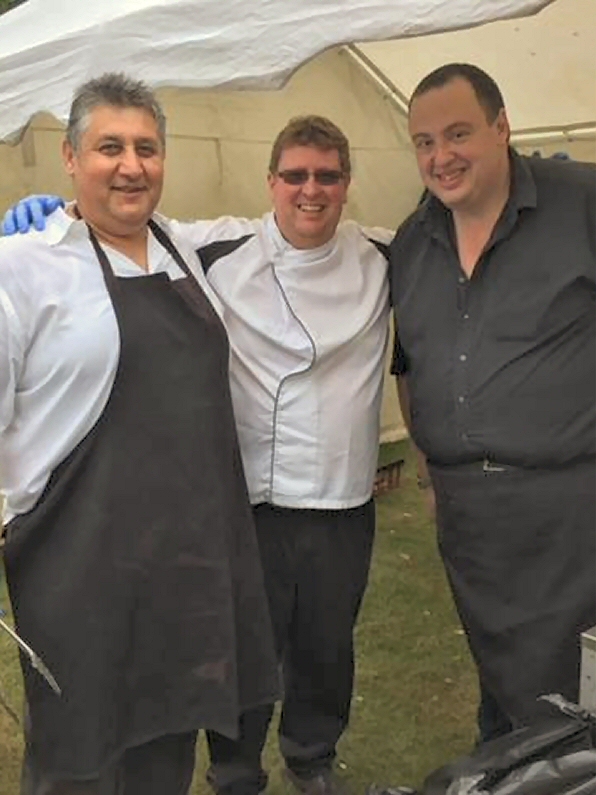 So if you are having a party, getting married, getting divorced, celebrating a promotion, retiring or opening a new office, Iain will come along and take away the hassle for you. Why get hot and sweaty in the kitchen when you can be cool and calm in the back garden. 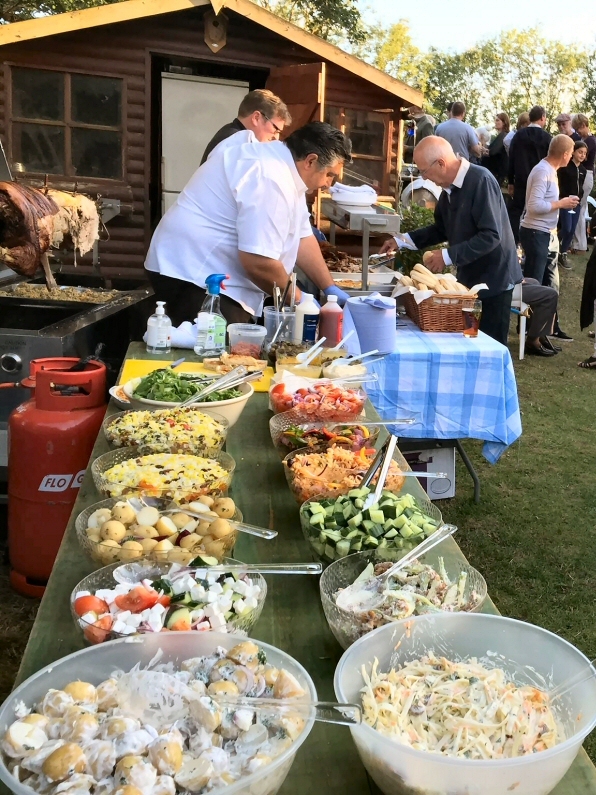 3Degree Hog & Spit Roast can offer a simple pig in a bap on the go, or a fully catered event with canapés, starters, salads, desserts, cutlery/crockery, waiting staff, buffets, BBQ’s and cheese boards. 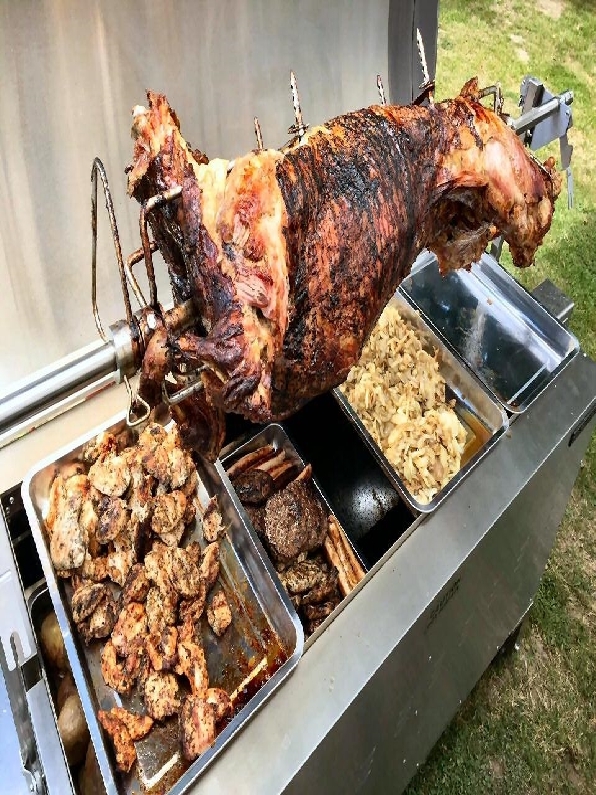 Our Hog & Spit Roast provides the centerpiece for your occasion and is always cooked to perfection by our extremely capable team. Design your own menu or let us suggest some ideas. 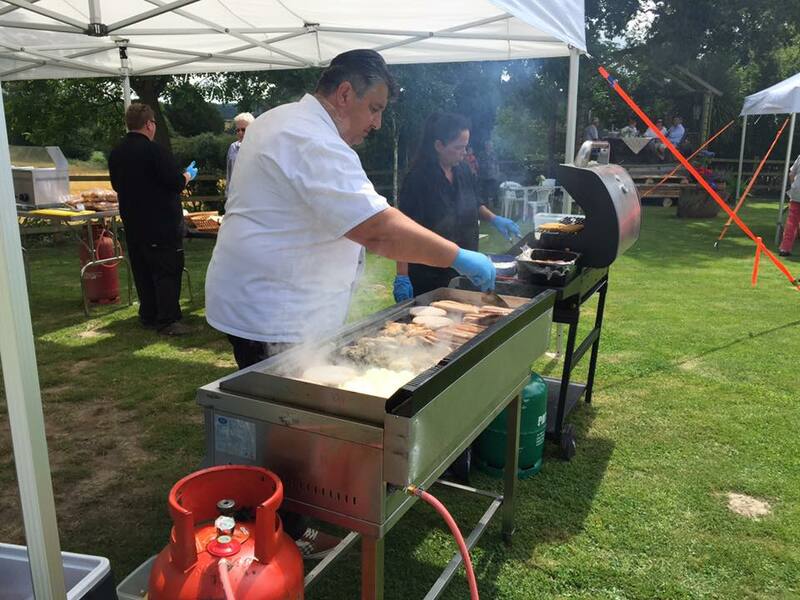 We’re not precious about whether we just cook a lamb for 50 people, or whether we are preparing a hog for 200. What we are though is conscientious, we will arrive on time and make every effort to create a memorable day. 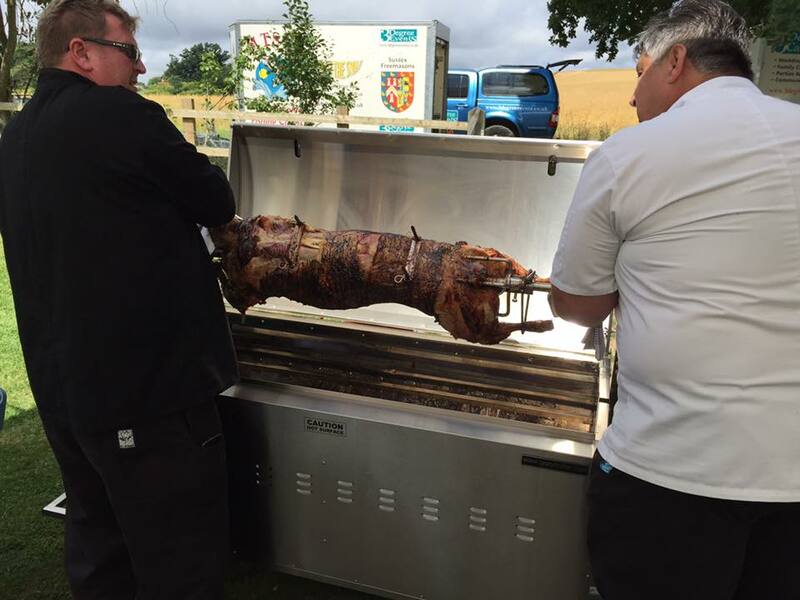 And we’re not just offering hogs, whole lambs, chickens and much more are available, just give us a call on 0800 107 4533. 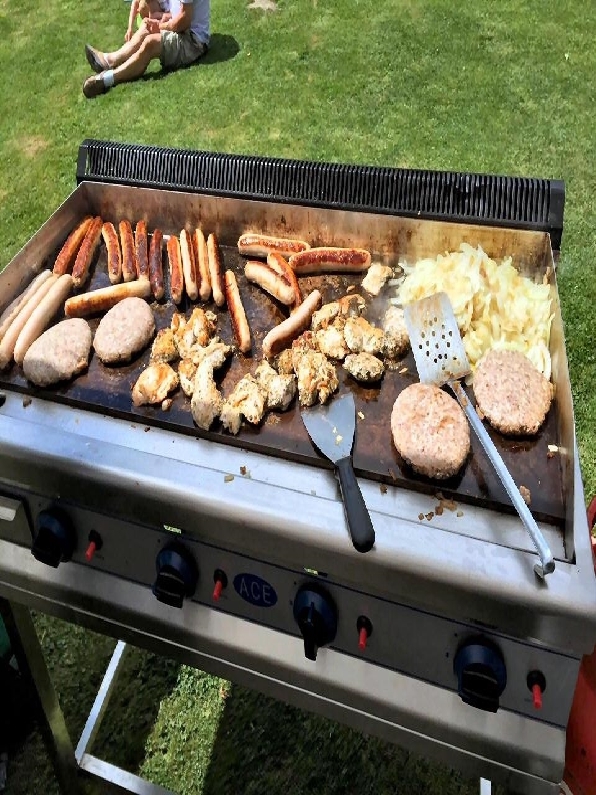 The smell of the meat cooking will certainly get your guest’s taste buds going. Watching the chef carve and serve will give them all something to talk about the next day. 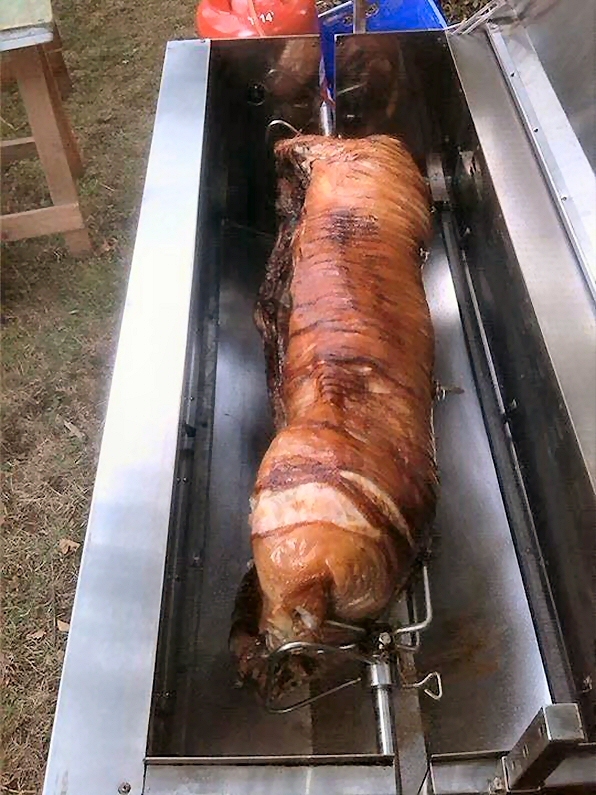 Hog & Spit roasts are the perfect way to give an expensive look and feel to your occasion. How about a barbecue? All our produce is sourced locally and our butcher provides our homemade sausages and home reared lamb. 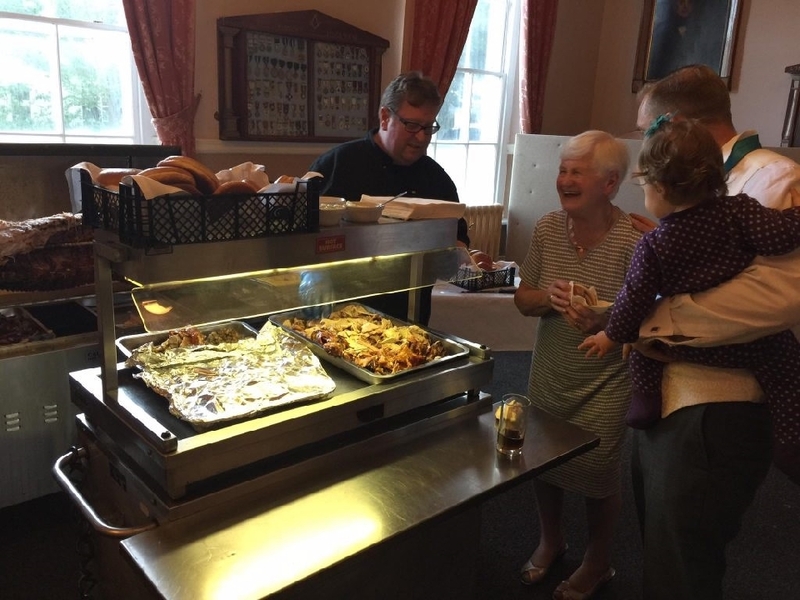 Why not try some tasty lamb skewers and free range chicken. 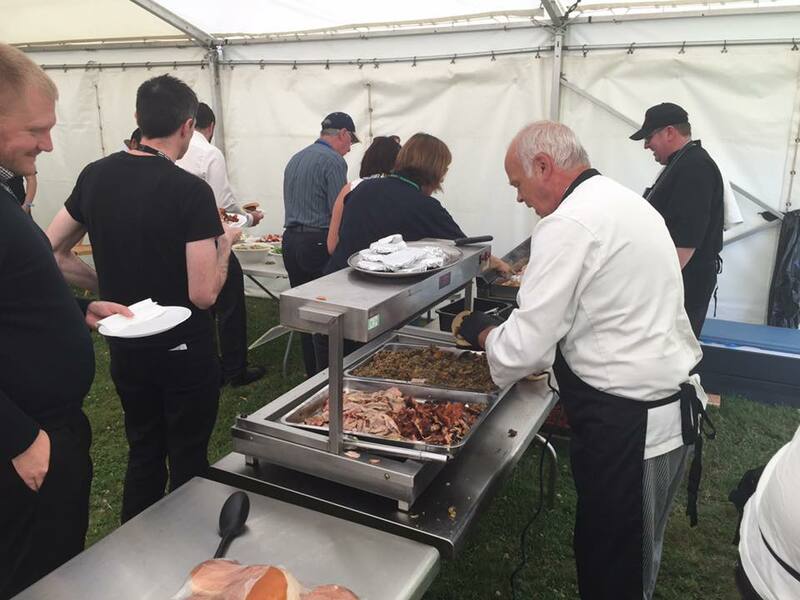 We can make your occasion special with quality produce. If you don’t see quite what you want, please do not hesitate to contact us as we are always open to suggestions and happy to accommodate where we can. 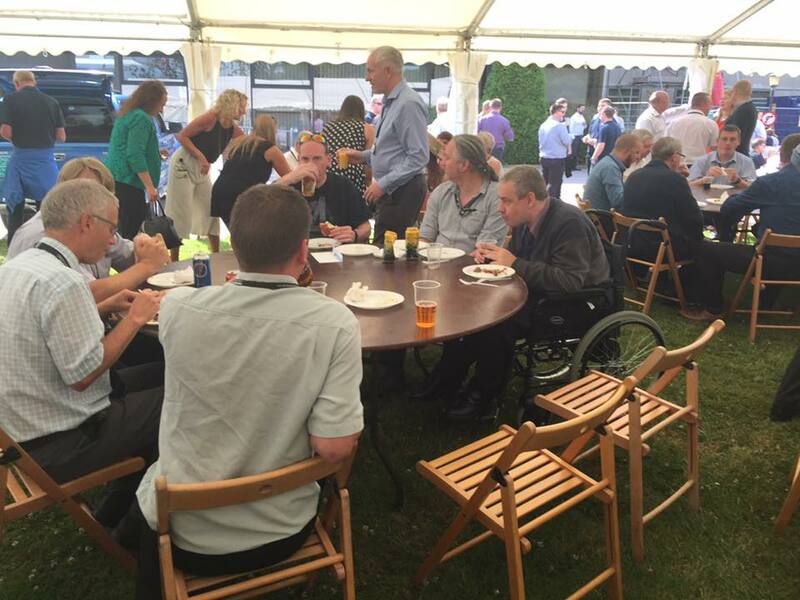 We are based in Peacehaven and offer our services throughout the East and West Sussex area. 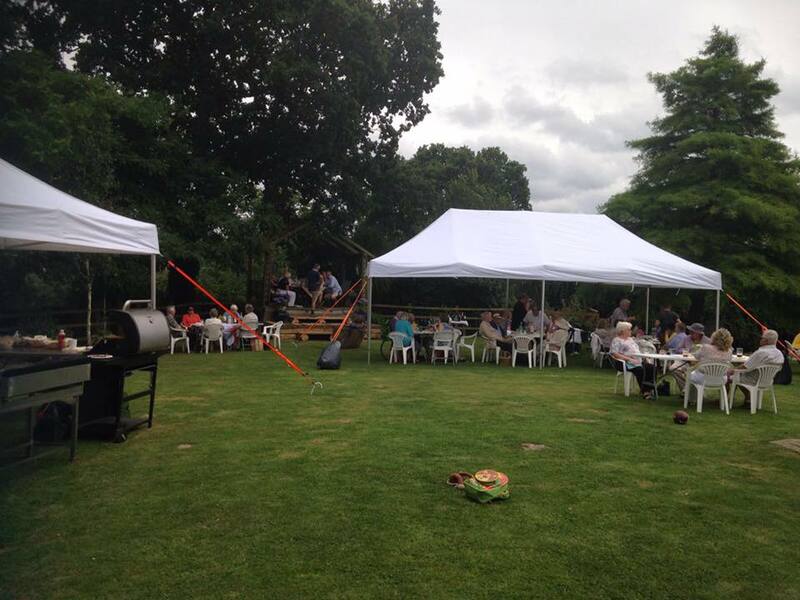 Based in East Sussex we can cater for your birthday party, fete, corporate event or even your wedding day. 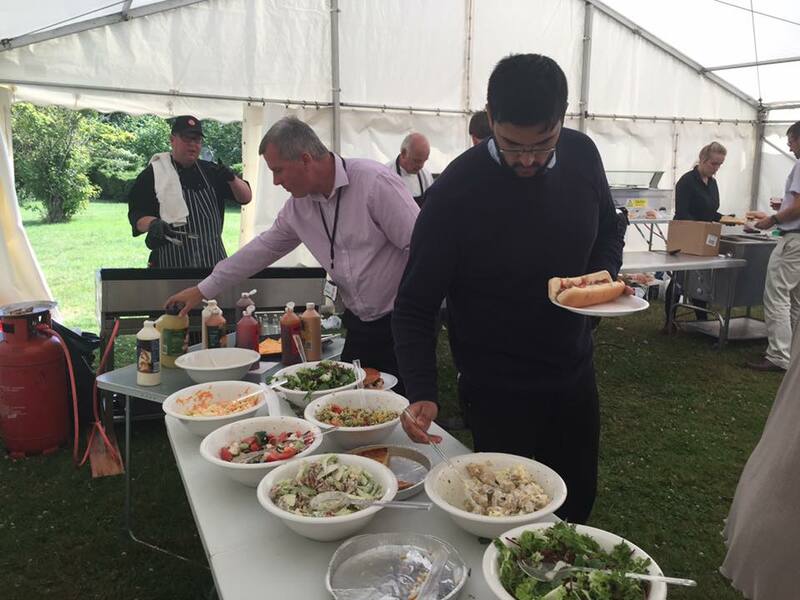 You can rely on us to provide an outstanding outside catering service, whatever you’re celebrating!